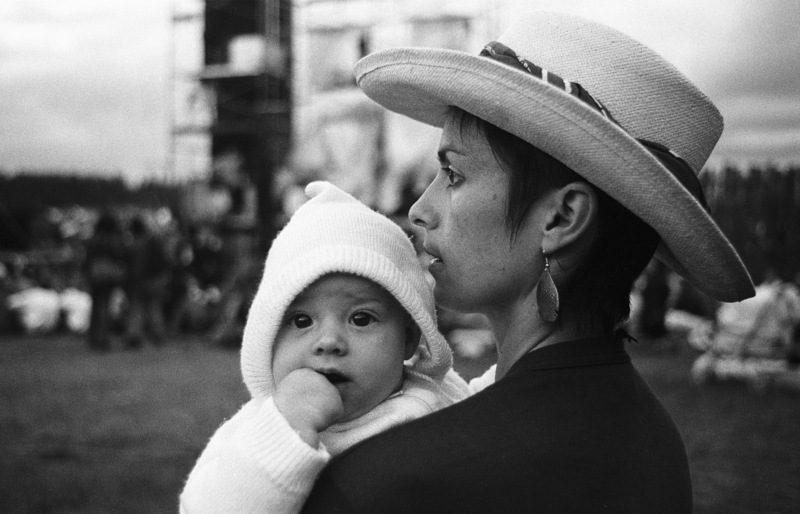 This adorable picture of me and my momma was my first time at the Winnipeg Folk Festival, the day my lifelong hippiness started. Ok that’s really dramatic but it’s one of the many things that make up my personal brand. Below is a personal brand presentation I created for my advertising class. It was a lot of fun making the graphics and thinking about myself as a brand, albeit a little depressing and probably more of a personality profile. Enjoy: Eva Was a PREZI Brand.